Any amount helps us achieve our goals of impacting Richmond. You can help unite churches and transform Metro Richmond by donating to For Richmond. 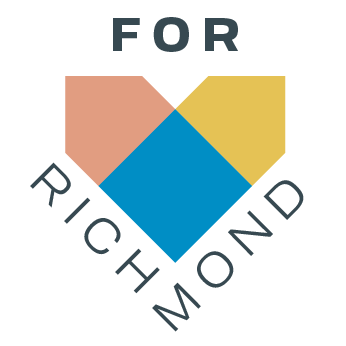 For Richmond is funded by individuals, churches and organizations who share the vision of a more flourishing Richmond and no gift is too small. Donate online below. If you would like to donate by check or provide in-kind services, email us at info@forrichmond.org for details.